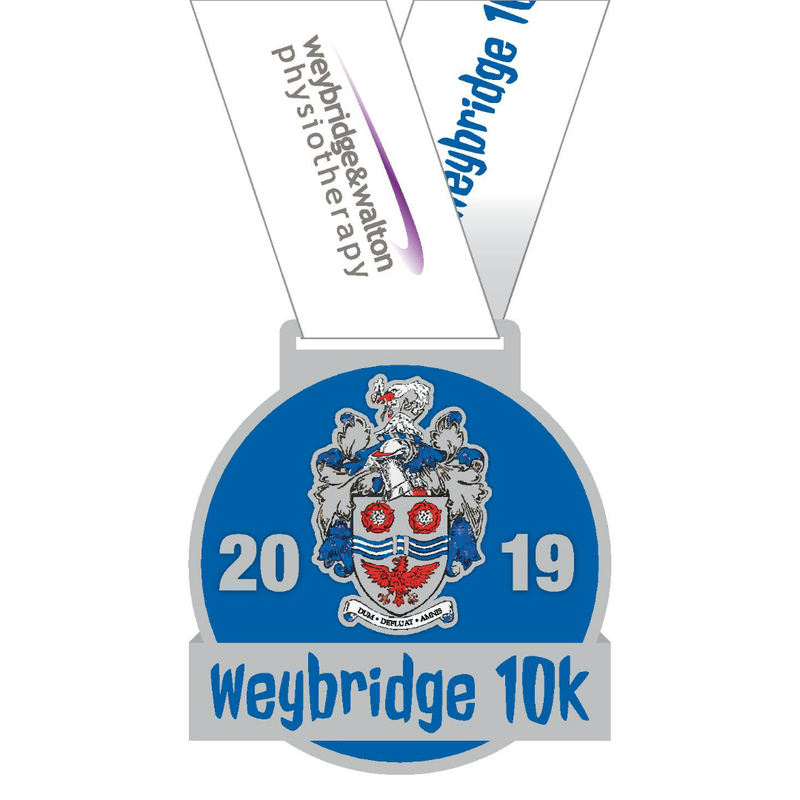 The Weybridge 10k is Back & Bigger than ever and we can't wait for YOU to Join Us! Due to it's Success & Growth to Date, this Race is Now organised by AAT-Events alongside Former Race Founder Matt Trevett. 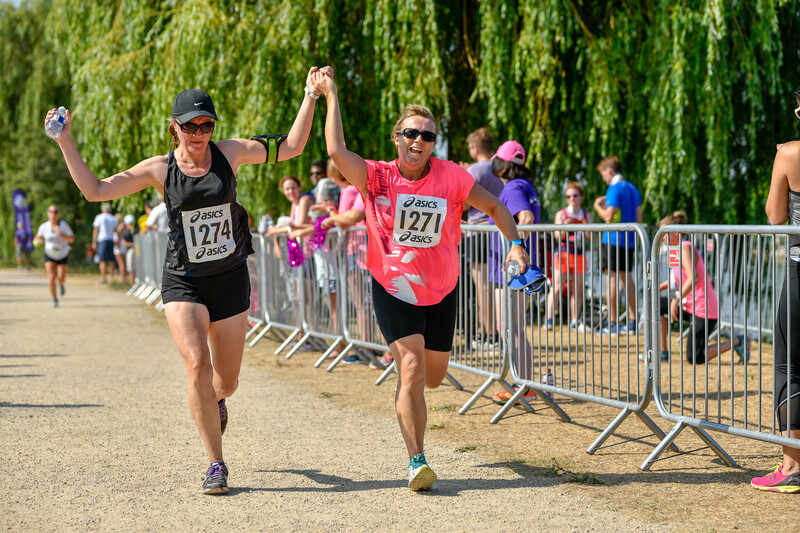 This is the Perfect 10k to Grab the Essence of the Surrey Countryside but with the Views of the River Thames, Boutique High Street & Historic Architecture that can be found on the Outskirts of London. 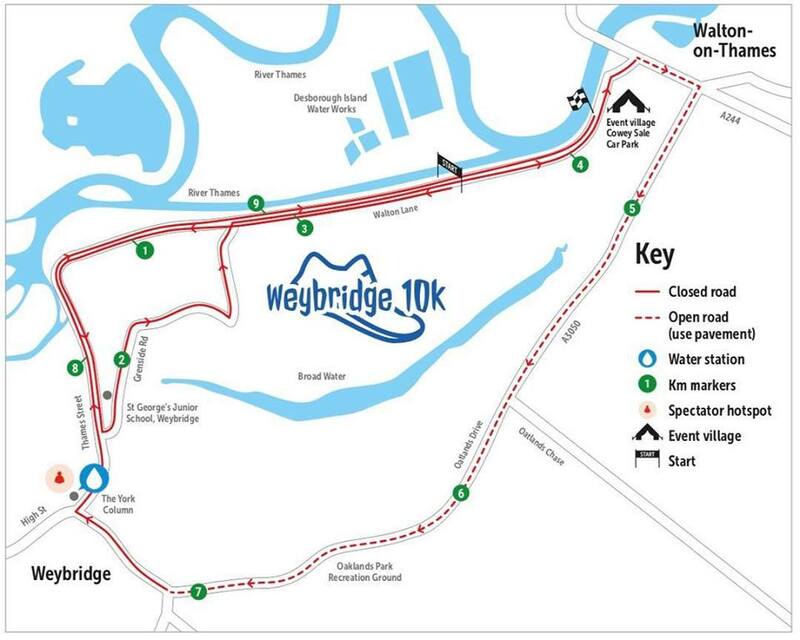 The Race is supported by Local Sponsors Weybridge Sports Shop, The Footcare Centre & Sony. Give yourself a chance of a PB on this Closed Road Event and Pick Up a 'Marathon Sized' 10k Medal for your efforts! Our brand new medal has been revealed!